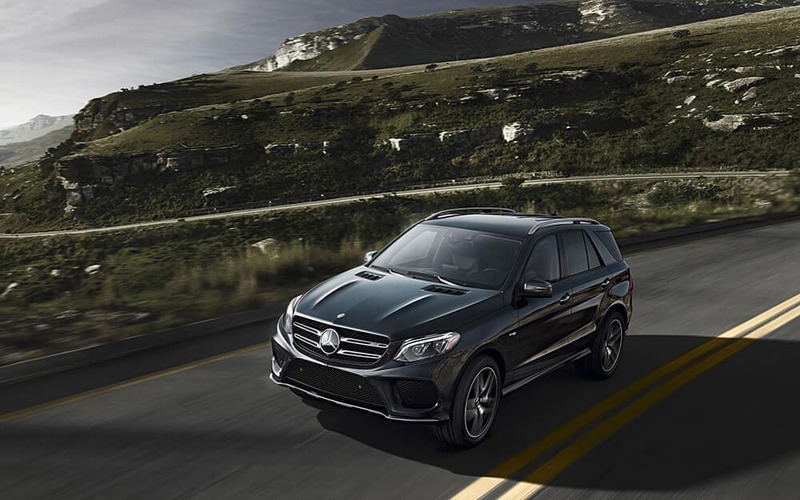 Westfield families can find the spacious, luxury SUV they need in the 2018 Mercedes-Benz GLE. 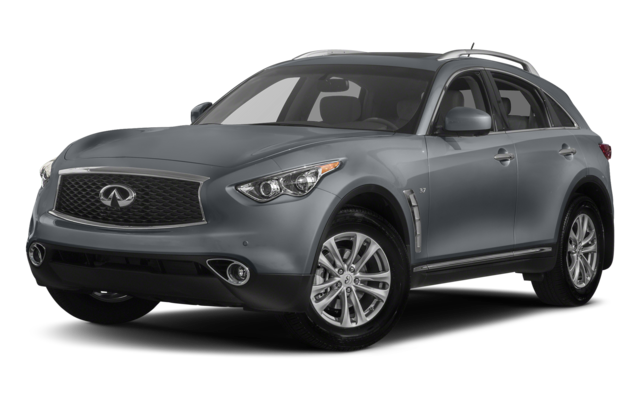 We’ve compared it to the 2018 Infiniti QX70 to show how it holds up against the competition as well as why it’s the right SUV for you and your family. 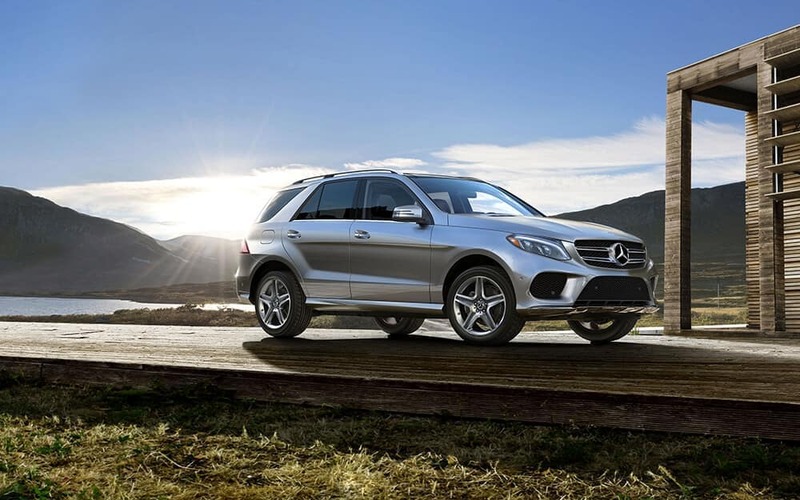 Though the QX70 has a slightly bigger base engine, the GLE receives a better fuel economy for Scotch Plains drivers. Inside of both the GLE and QX70, leather seating with foldable configurations are standard to give you all of the comfort and space you need. When it comes to entertainment, the GLE hasa bit more. 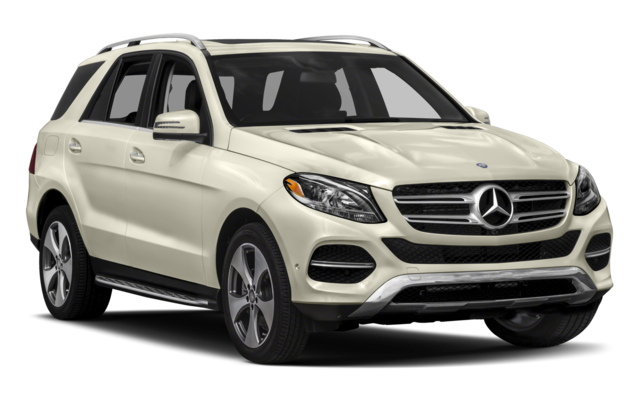 View our New GLE Inventory then contact us near Bayonne to schedule a test drive in the new GLE. Learn more about the differences between the 2017 and 2018 Mercedes-Benz GLE model years, compare the GLE to the 2019 BMW X6, and read about the GLE performance features with us too. Also see your financing options with us and get pre-approved for your family-friendly SUV today.